Did you forget today’s date; the event slipped your mind, or forgot to buy a gift in your hectic schedule? 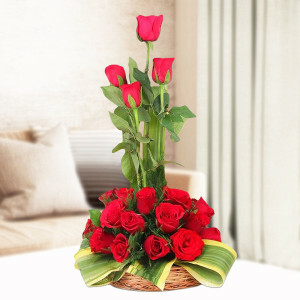 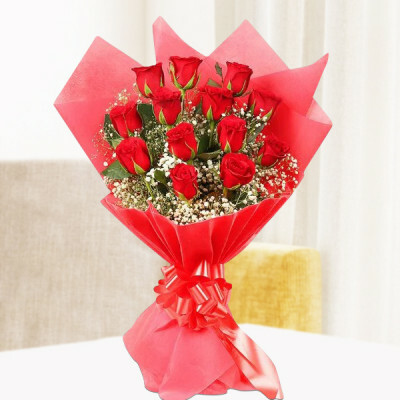 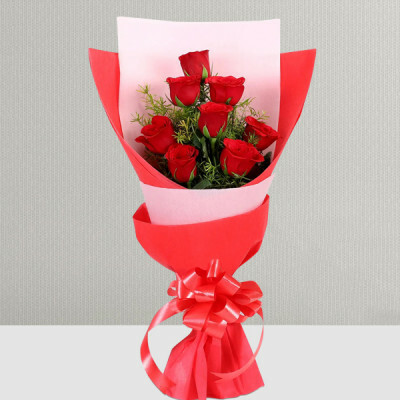 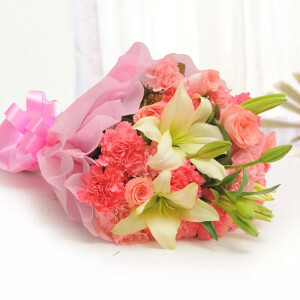 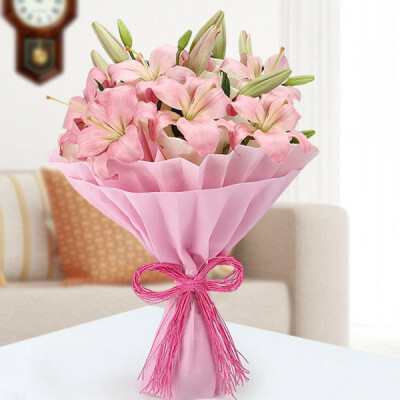 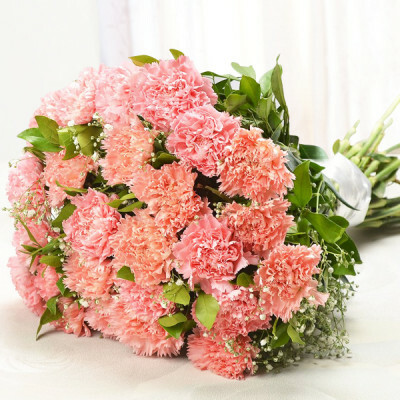 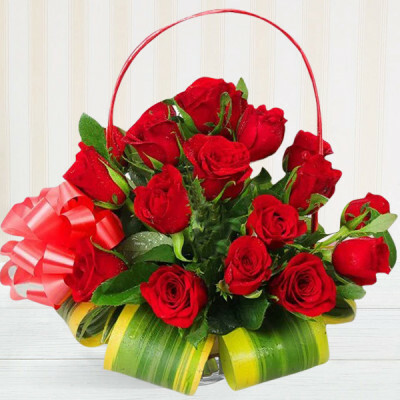 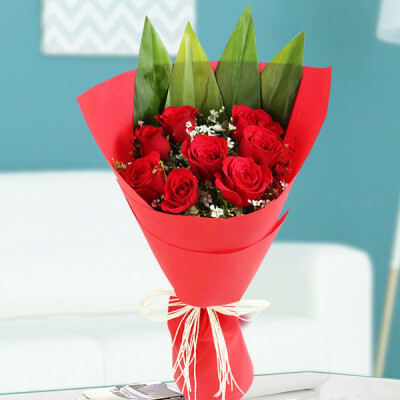 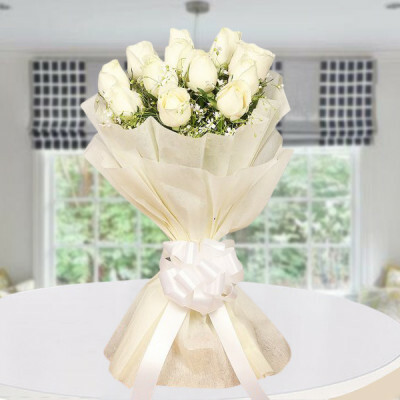 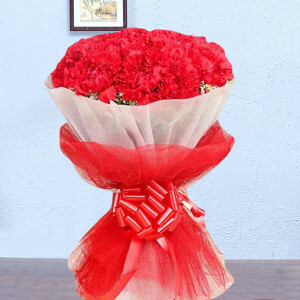 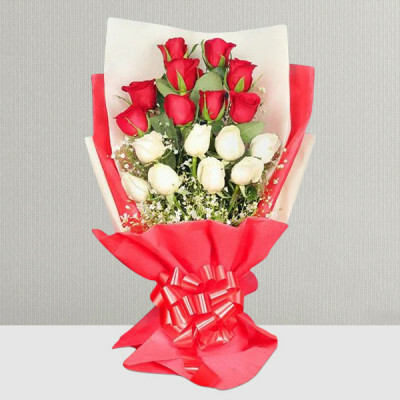 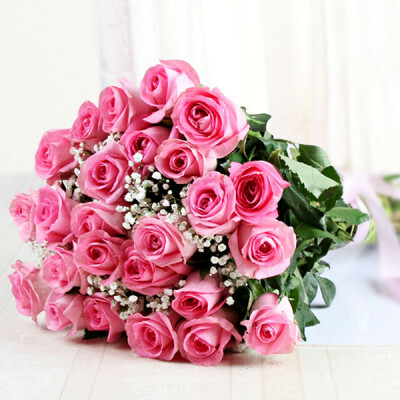 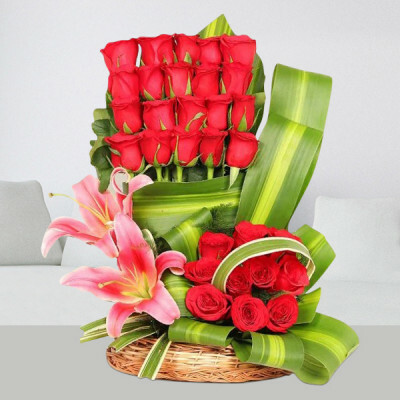 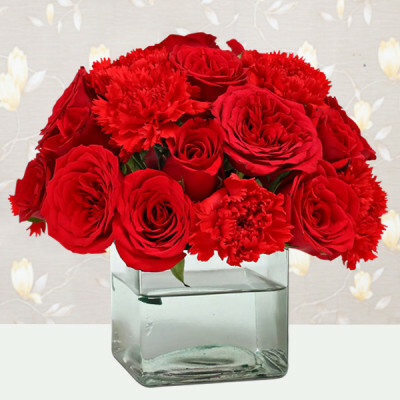 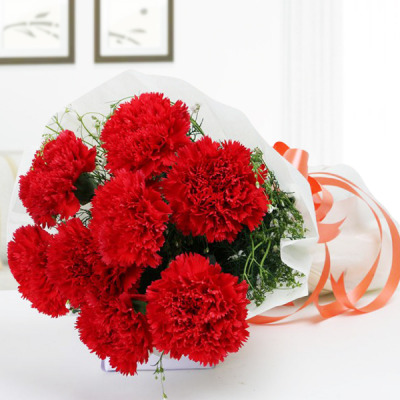 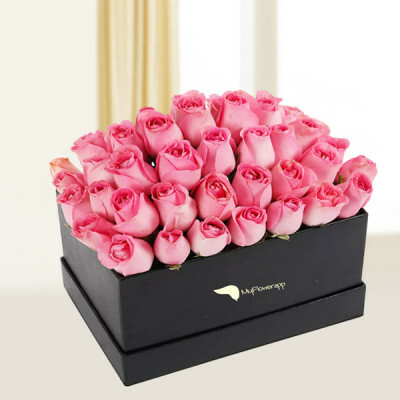 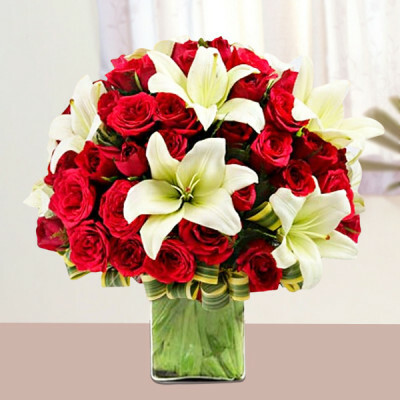 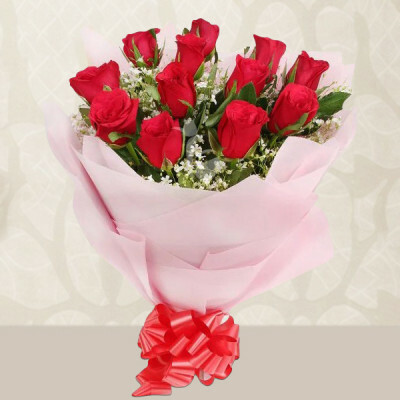 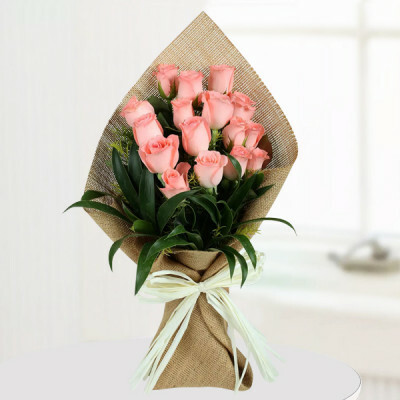 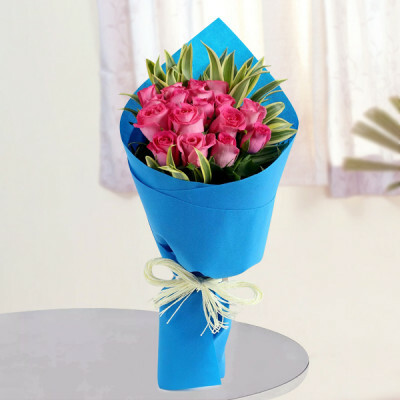 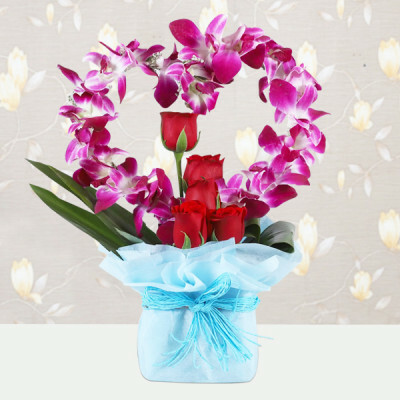 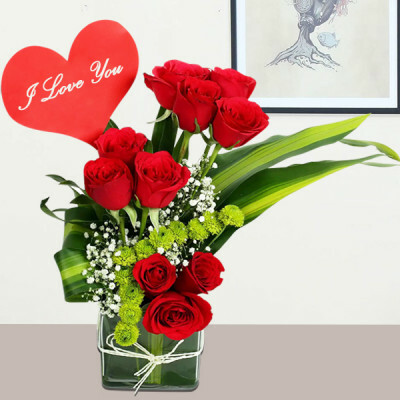 Do not worry, just choose from MyFlowerApp’s wide range of same-day delivery flowers, and we will deliver them anywhere in India, within 3-4 hours. 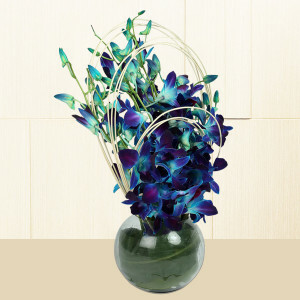 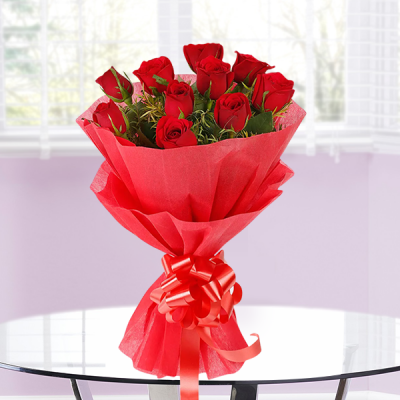 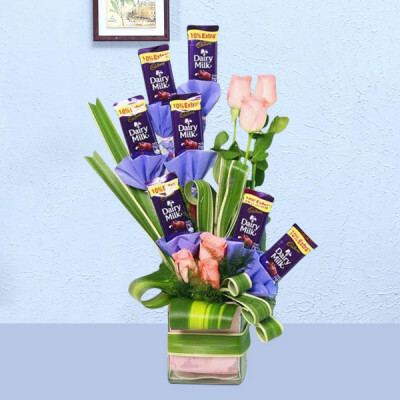 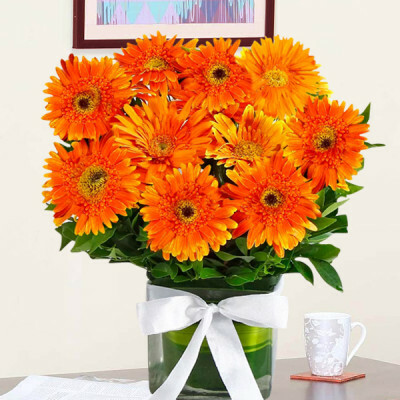 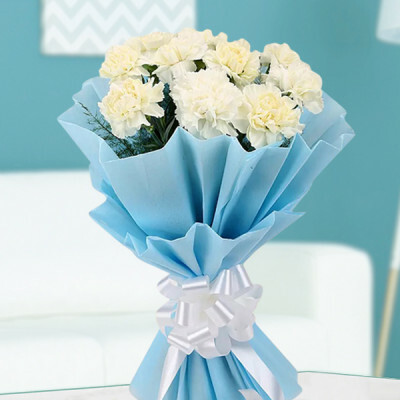 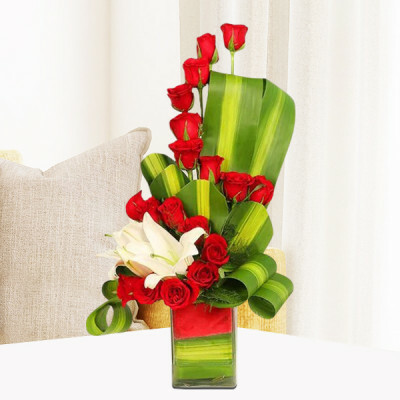 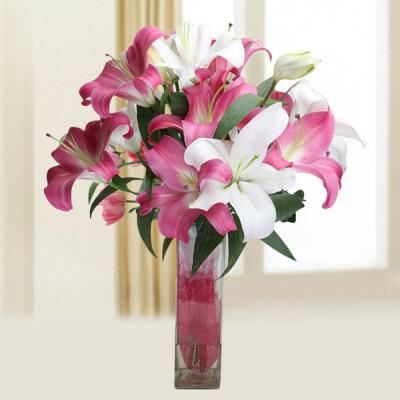 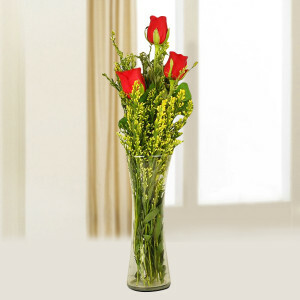 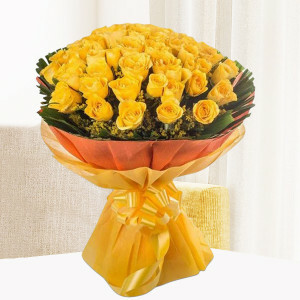 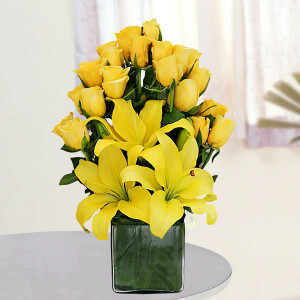 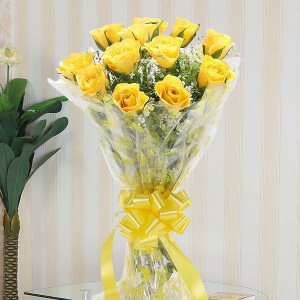 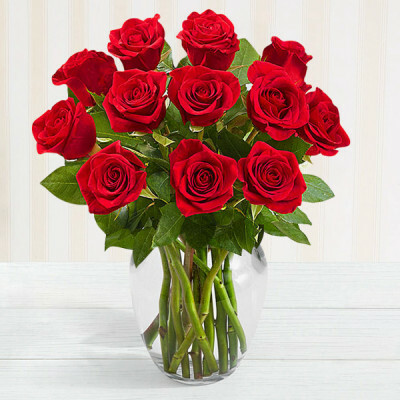 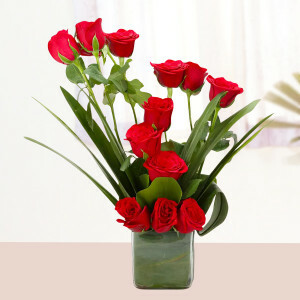 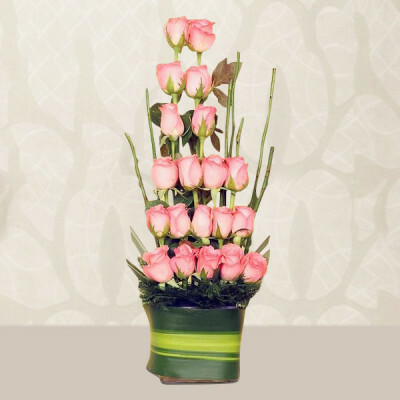 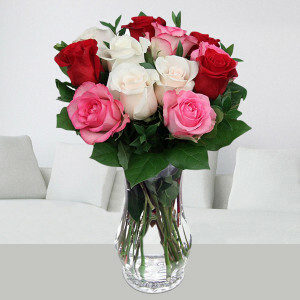 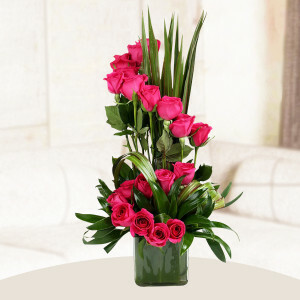 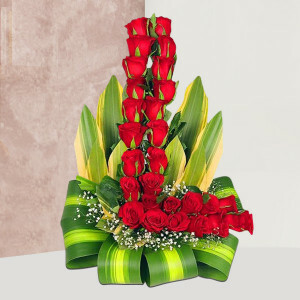 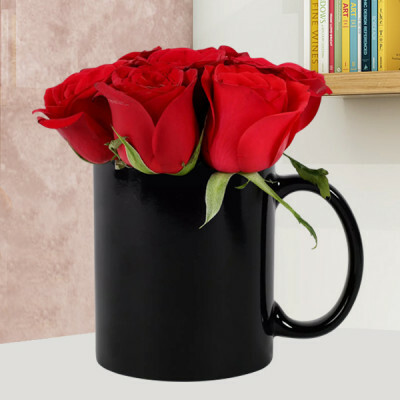 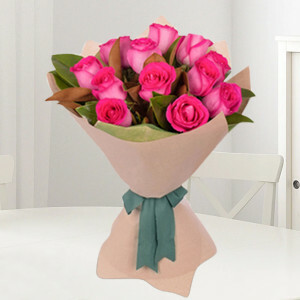 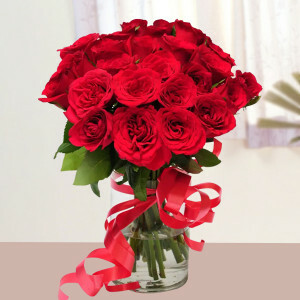 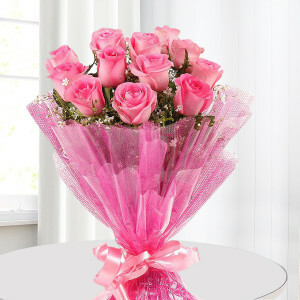 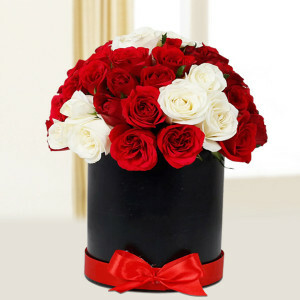 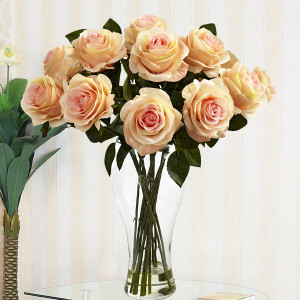 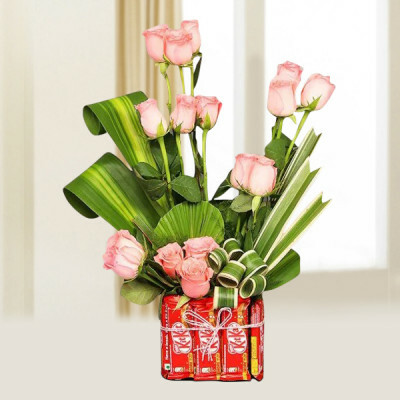 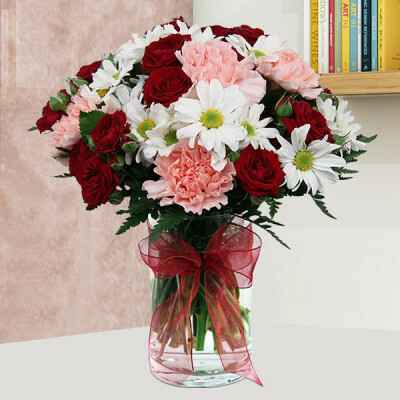 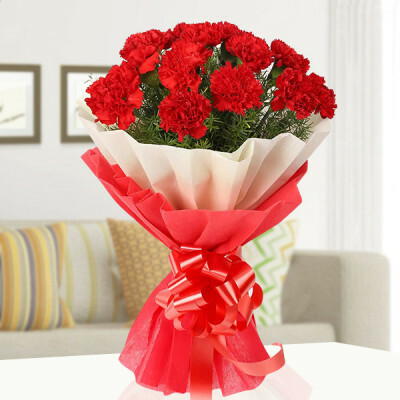 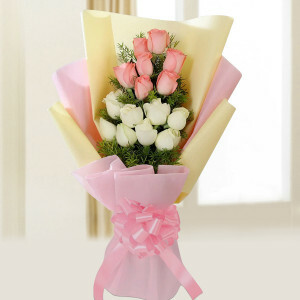 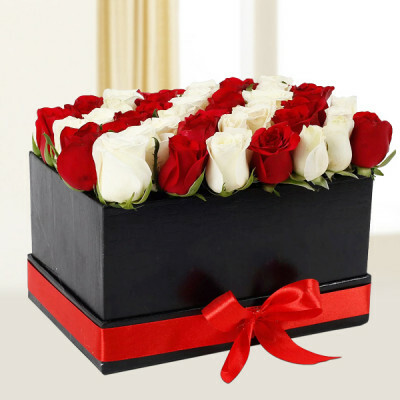 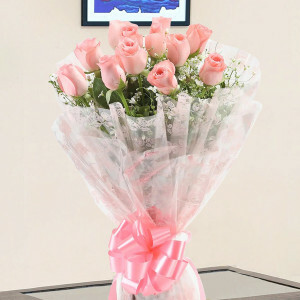 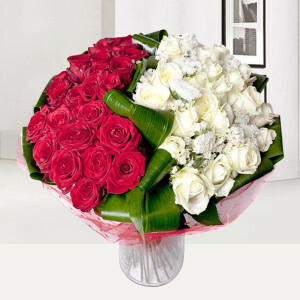 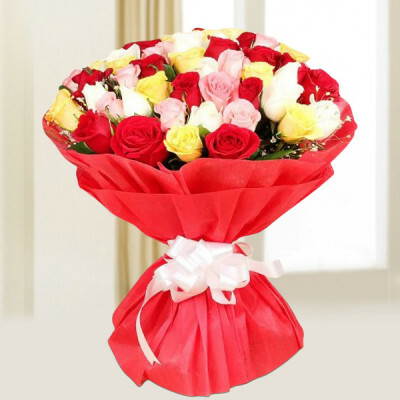 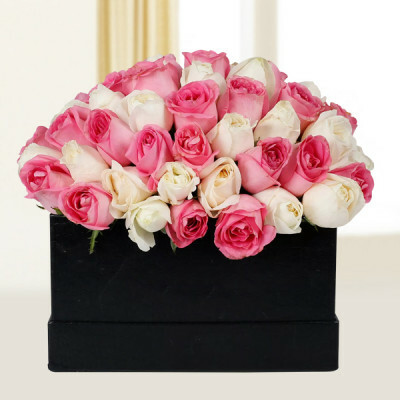 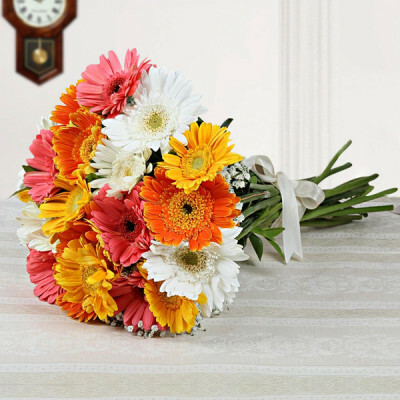 Select the recipient’s favorite bunch and select same-day delivery, and leave the rest to us.